Freelance writer based in Helsinki, Finland. The 2017 Scandinavian Christmas market will be split between two Nordic churches in Rotherhithe. 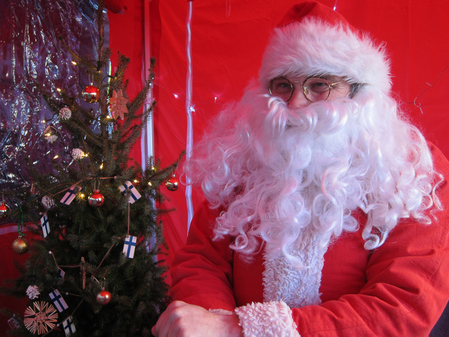 The Finnish and Norwegian Churches will be open over the weekend with all kinds of festive fun.